Below freezing weather and long week got you down? 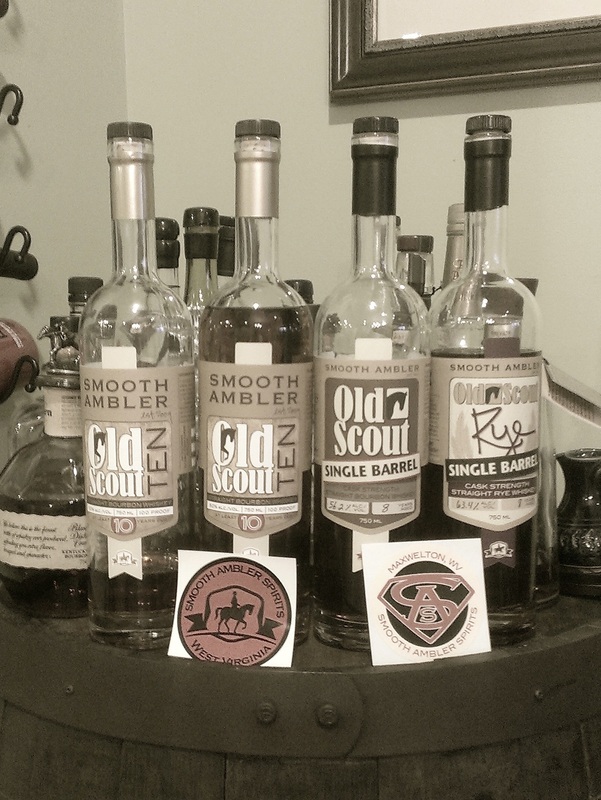 Cheer up with our tasting of some Smooth Ambler products. These guys are NDP’s in Maxwelton, WV who don’t hide the fact that they purchase delicious barrels to pass them on to the consumer. Everything I’ve had from them has been pretty impressive, but the single barrel products we picked up at the distillery are definitely the stars of their line so far. That is, of course, with the exception of the Very Old Scout 14 year special release which is easily in my top 3 bourbons of all time. But it is gone forever as far as I can tell, and I can only get a taste every now and then at the Bluegrass Tavern. 10 Year Batch 3: Pretty good stuff, nothing particularly unique but solid. Would consider buying again if nothing else struck our fancy at the store, but wouldn’t seek it out. Seemed slightly overpriced. 10 Year Batch 8: Much fuller and more complex than batch 3, great expression of bourbon without gimmicks. Would definitely buy again, but probably not seek out specifically. Felt much better about the price point with this batch. 8 Year, Single Barrel Cask Strength Bourbon: Sort of like what you wish Booker’s could be. Excellent traditional bourbon flavors, great complexity and mouth feel, but somewhat lacking on the nose. Would buy again for sure, and would seek out. 8 Year, Single Barrel Cask Strength Rye: Wow! As interesting on the palate, if not more so, than the Angel’s Envy rye of the last tasting. Fantastic flavor, complexity, nose; the whole package. Find this and drink it right now! If you want more, just give it a listen! Also, do note that we have no affiliation with Smooth Ambler and paid for these ourselves, so as always, we are your unbiased bourbon ambassadors. Cheers! This was my favorite tasting to date. Enjoyable products down the line with a great deal of flavor and nose variation. Smooth Ambler is doing it right.